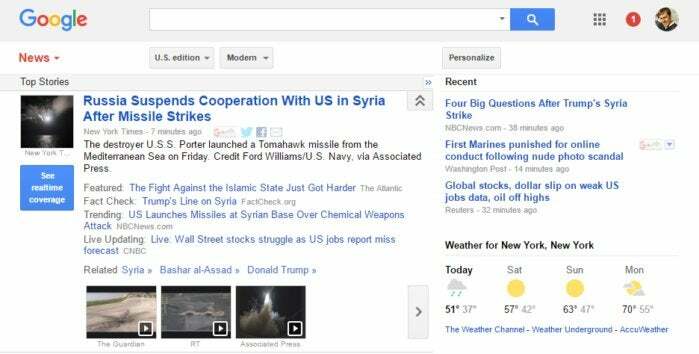 Google is helping news readers by rolling out its fact check label worldwide. Google is ready to roll out its fact check label to Google News editions worldwide after introducing the feature in October for the United States and the U.K. The label will also appear in searches in all languages that Google supports. 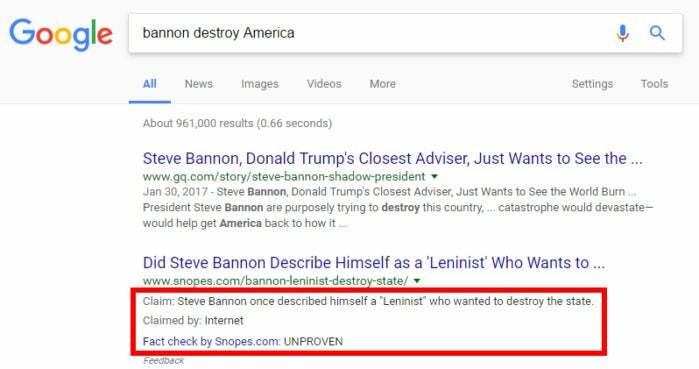 When you’re searching for a topic that’s been answered by a source using the fact check label, Google’s results page will include a snippet with three components: information about the claim being made, who made the claim, and whether that claim is true, false, or somewhere in between. It may also appear in a Google News cluster with the term “Fact check” before the headline. A fact check snippet in Google search. Google warns that the fact check label won’t appear for every possible conspiracy or crazy news story you can think of. A search for “the Earth is flat,” for example, did not have surface any fact check labels at this writing. Arguably it shouldn’t as the claim is preposterous and doesn’t merit serious consideration, anyway. For a site to earn the fact check label, it must include Schema.org’s ClaimReview markup in their HTML. The story behind the story: The problem, however, is that flat earthers and other conspiracy theorists may be able to game Google’s new fact check label, at least in the short term. If all that’s required is proper HTML markup, a site could try to get a fact check label for a false story. However, Google is willing to use its power as the world’s most popular search engine to counteract any shenanigans. The company’s support pages say that if a site does not meet Google’s standards for fact checking the search engine may ignore the publisher’s markup or remove the site from Google News.